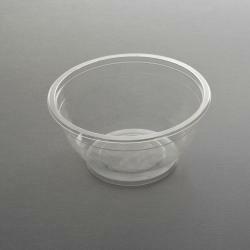 Bioplastic food container with hinged lid, detachable if necessary. 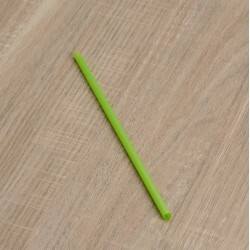 Ideal for cooked vegetables, fruit salad, pastries. Suitable only for cool products. 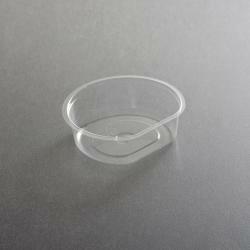 Bioplastic food container with hinged lid, detachable if necessary. 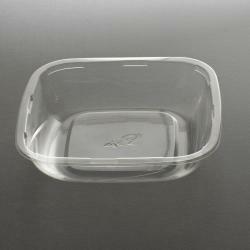 Ideal for cold rice and pasta, cold dishes in general. Suitable only for cool products. 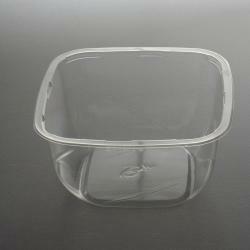 Bioplastic food container. 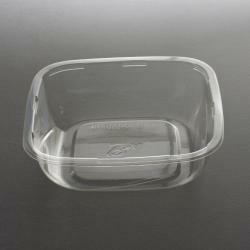 Ideal for cold rice and pasta, cold dishes in general. Suitable only for cool products. Lid cod. CV available separately. Bioplastic food container. Ideal for small cold salads in general. Suitable only for cool products. Lid cod. CV available separately. 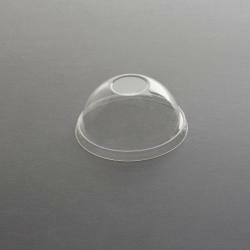 Bioplastic PLA transpared lid suitable for food container SP500X,SP750X,SP1000X, SP1800X. Only for could and warm products. 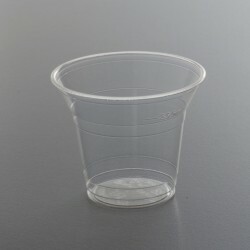 Transparent PLA bioplastic food container Ø 7,5 cm, height 2,6 cm. Lid 10536COP available separately. Only for could products. 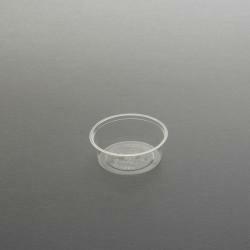 Transparent PLA bioplastic food container Ø 7,5 cm, height 4,1 cm. 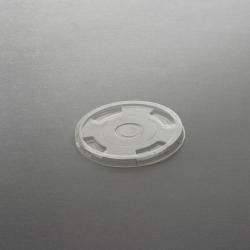 Lid 10536COP available separately. Only for could products. 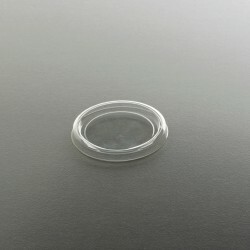 Transparent bioplastic lid for food container 2757. 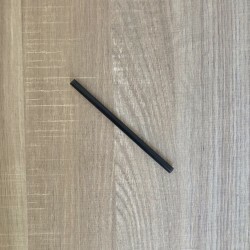 Only for could products. 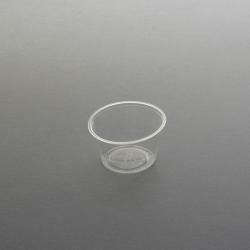 Transparent bioplastic professional food container 700 ml, suitable for salads, could pasta. Lid 2758 available separately. Only for could and warm products.